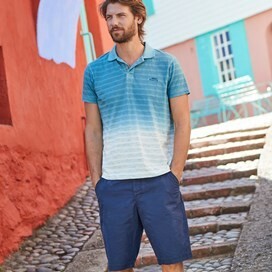 Our Hiram cotton twill shorts are the perfect choice this season. 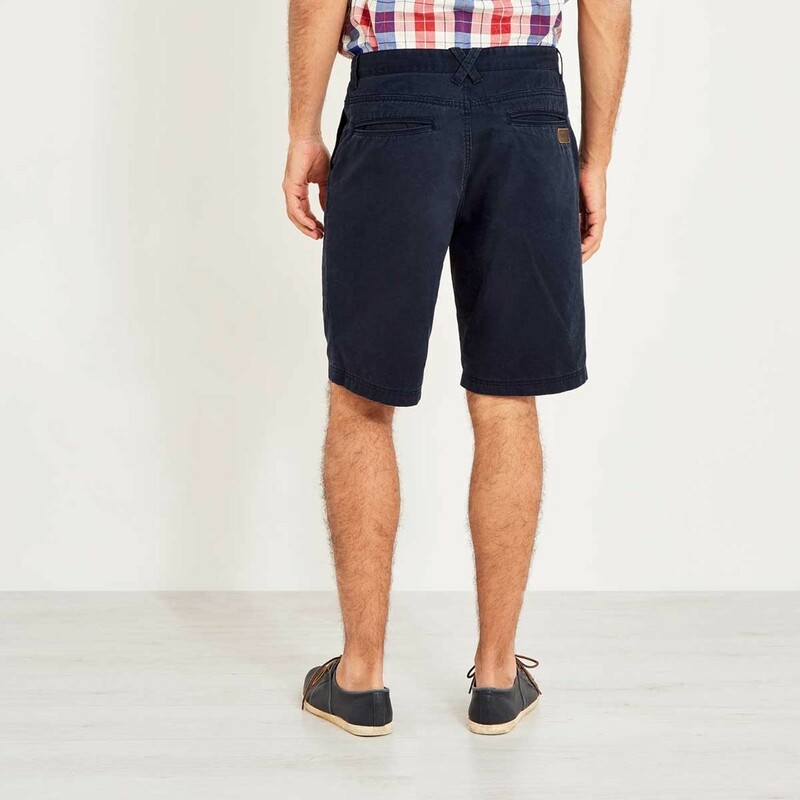 Classic in style, these shorts are a stylish update to any wardrobe. Finished with a clever enzyme rubber ball garment wash, the Hiram shorts feature an authentic pre-worn look as well as having a soft hand feel. 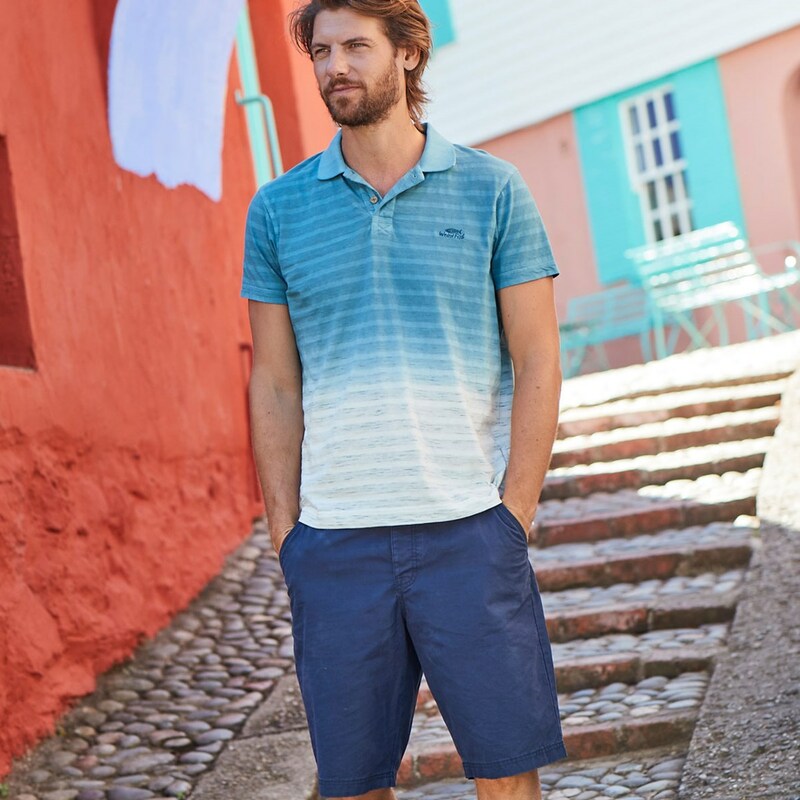 Made from hard-wearing 100% twill cotton, the Hiram shorts, ideal for long active days outside will prove themselves over and over again. Great look and superb fit, I am an awkward size as I seem to be a 31 waist rather than a 30 or 32 but these aren’t too baggy with a belt. 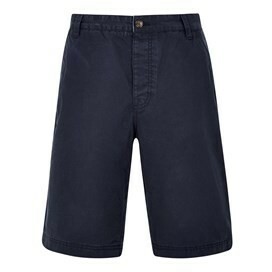 Best shorts on the market.